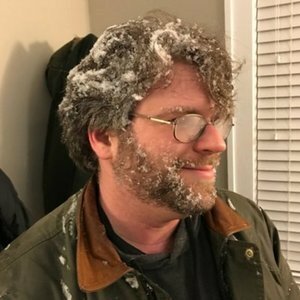 Talcott is the co-host of Death Prattle, a podcast about death and grief. 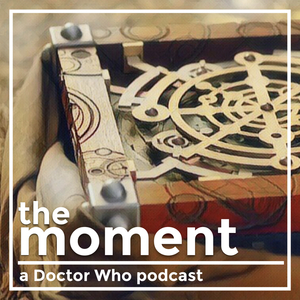 He also plays tabletop RPGs on The Other Cast Talcott joined us on Season 1, Episode 12 of The Moment to discuss a moment from A Christmas Carol (the Doctor Who episode, not the Dickens book). Follow him on Twitter @talcotts. Talcott Starr has been a guest on 1 episode.